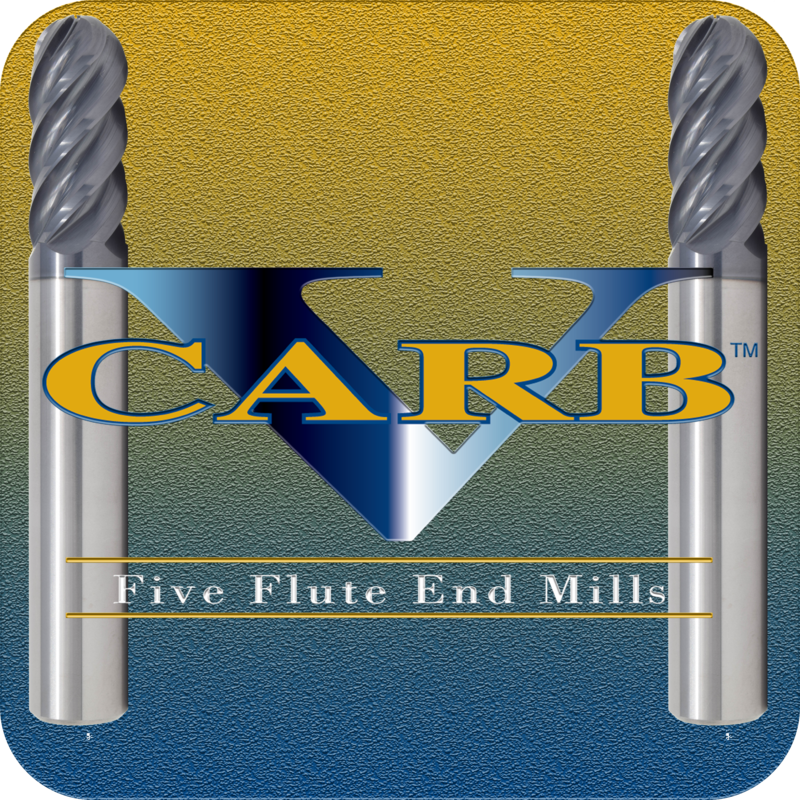 V-Carb end mills set the standard for peak finish quality. These five-flute, unequal helix tools feature unequal indexing and an ideal rake and relief combination for unmatched finishing capability. Available with a full selection of corner radii and ball nose configurations, the V-Carb portfolio is well equipped to handle your complex finishing requirements. Ti-NAMITE-A coating for excellent thermal and chemical resistance in dry cutting situations. TA has a high hardness and offers great protection against abrasive wear and erosion.